The Wilderness Reserve is located in Phelps, Wisconsin, amidst the vast forests of Northern Wisconsin and Upper Michigan. The quiet community of Phelps is one of the friendliest towns in Wisconsin, attracting hunters, outdoor enthusiasts, and nature lovers from all over the world. Phelps is a great place to breathe a little bit easier and shake off the stresses of life! 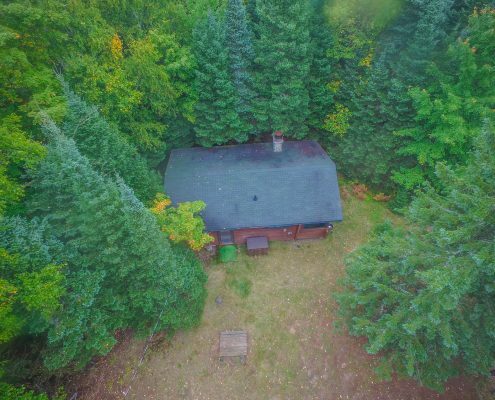 The Wilderness Reserve is conveniently located near three local air fields, the Land O’Lakes Airport (20 minute drive), Eagle River Union Airport (30 minute drive), and Rhinelander Airport (one hour drive). It is an easy half to full day drive from most Midwest metropolitan cities. This easy to reach location, makes The Wilderness Reserve a premier hunting and vacation destination. 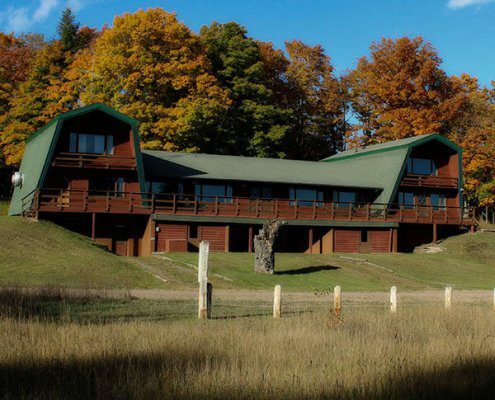 The Lodge is a perfect setting for weddings, corporate retreats, special events, and family gatherings. 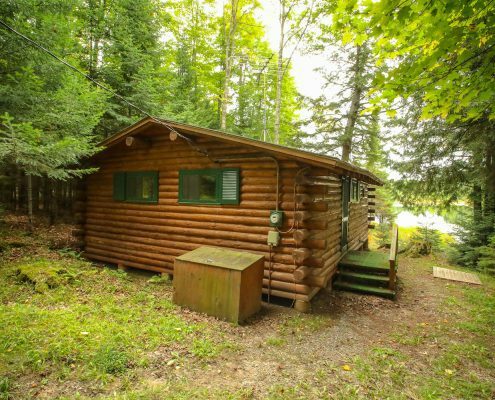 The Lodge provides the splendor of Northwoods charm with it’s knotty pine interior and wood burning stove while providing the modern conveniences of high speed internet and satellite HD TV. Along with plenty of space for special events or corporate meetings, The Lodge also has 5 bedrooms. 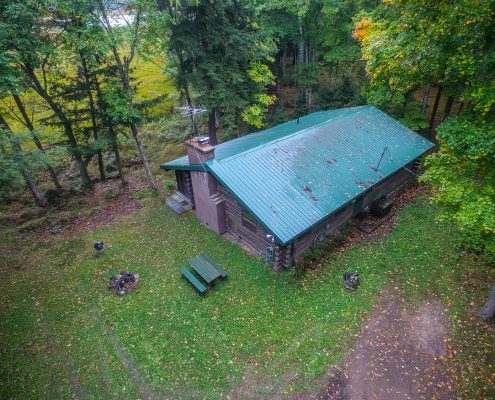 Our 5,500 acre property features 4 unique, secluded cabins for our guests. Our private cabins are each on their own picturesque lake and surrounded by nature. Each cabin has a wood burning fireplace to enjoy a warm, comfortable evening. There are outdoor fire pits at each cabin to do campfire cooking or take in the breathtaking starry sky. Each cabin has a 12′ fishing rowboat for your lake enjoyment.